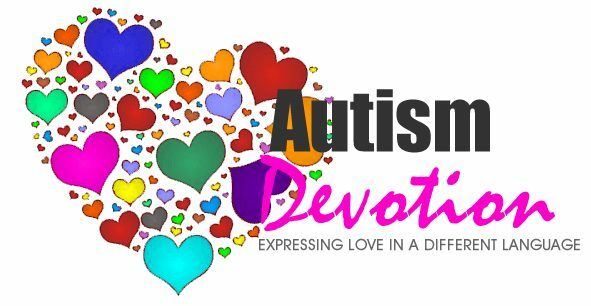 To highlight concrete examples of situations where people with Autism, including Aspergers syndrome, have demonstrated emotion or empathy with particular focus on situations in which those emotions may not have been recognised. It is hoped that parents, siblings, family, friends and co-workers of people on the autism spectrum will be able to use some of these examples to better understand the emotional communication that is taking place in their everyday lives. Please have a look at these amazing posts, leave comments, like, Google+, tweet and share around. We want to reach as many people as possible. Also; if I've missed anyone, please let me know. On "This is not what I signed up for"
If you're a blogger who writes about Autism and/or Asperger's syndrome, you might want to consider joining the Autism Bloggers group on facebook. Contact me for more information.